Rich, intense body skin beauty treatment, made using genuine Monoi de Tahiti oil for its renowned nourishing and emollient properties and Vitamin E for its antioxidant effect. It leaves the skin feeling wonderfully soft after each application, enveloping it in the stirring scents of the Tiaré flower. It is a real joy to use after a bath or shower, for exceptionally silky and delightfully fragrant skin. Rich, intense body skin beauty treatment with genuine Monoi de Tahiti oil, which is renowned for its nourishing and emollient properties. It is a real joy to use after a bath or shower, for wonderfully soft and fragrant skin. Direction for use:Apply it once you have dried your skin after a bath or shower, then rub it in until it has been fully absorbed. Apply it twice a day to particularly dry skin. Suggestions:For anyone who wants to ¿nourish¿ their skin delicately. Characteristic:Choose it if you want a product that contains no parabens, formaldehyde releasers, mineral oils or colourings. 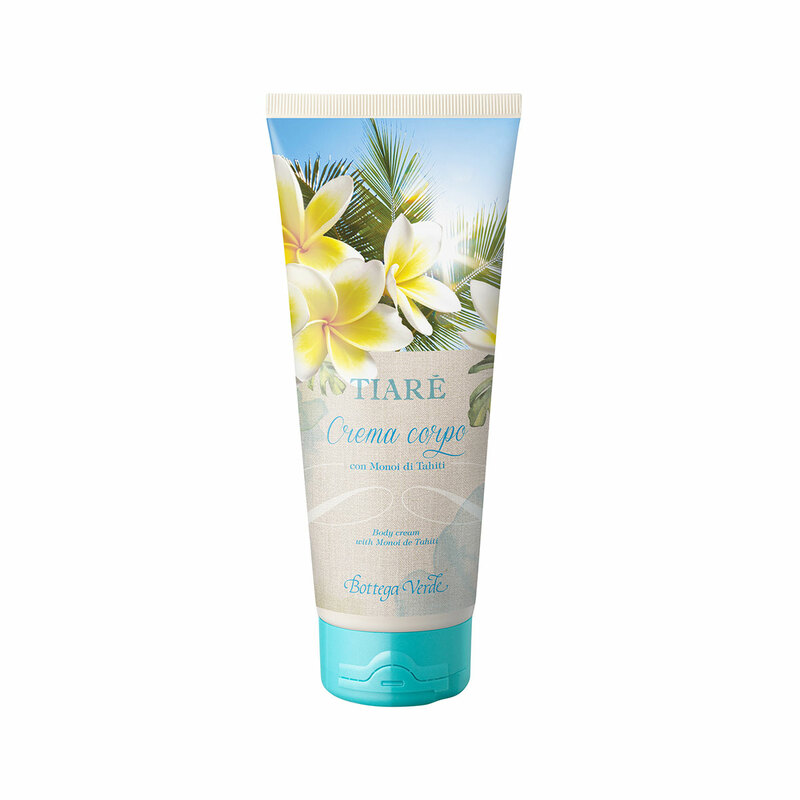 A delicate, nourishing cream enriched with Monoi de Tahiti.